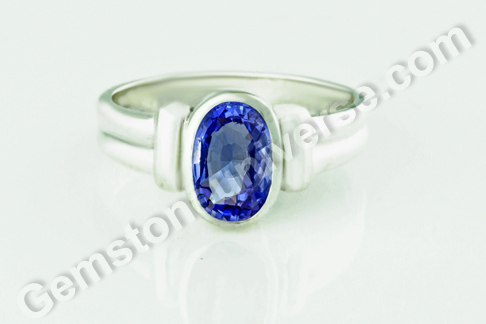 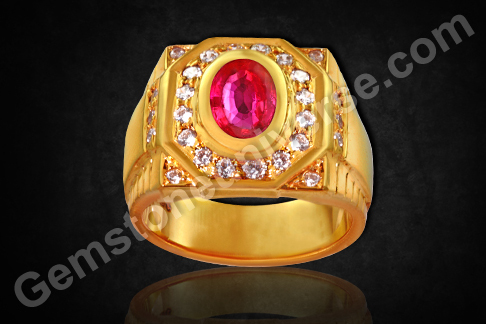 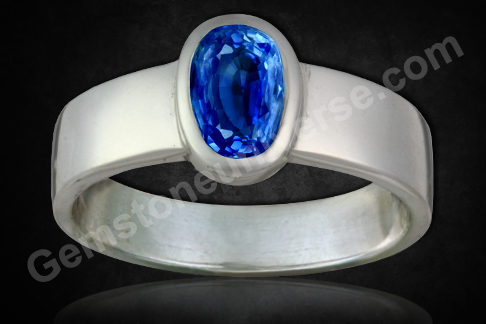 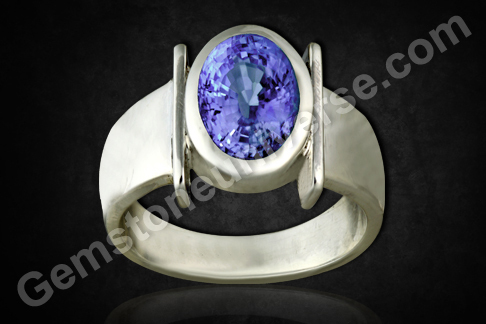 Comments The single outstanding factor in this gemstone has to be its color. 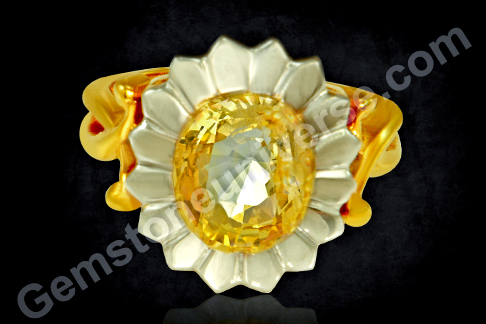 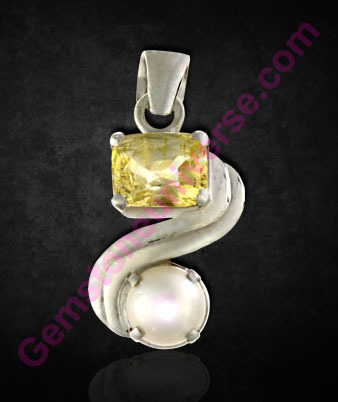 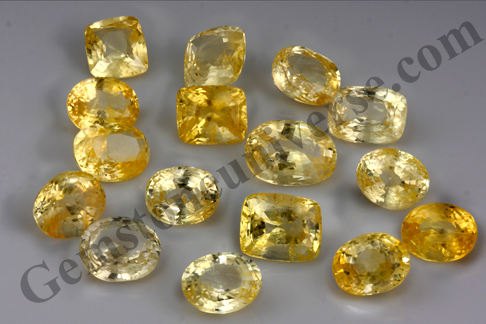 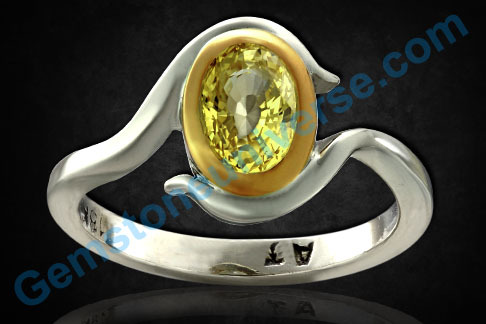 Eye striking finest canary yellow color is very rare to find in natural unheated gemstones and that is what makes this gemstone very special. 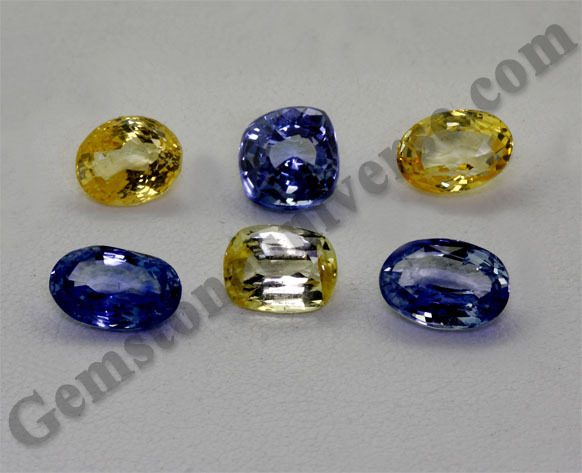 This color is called as Kanak Pushya RagaNormally sapphires are heated to bring in intensity of color but when this color occurs naturally as is the case in this Yellow sapphire it makes the gem rare, precious and above all an agent of powerful positive change. 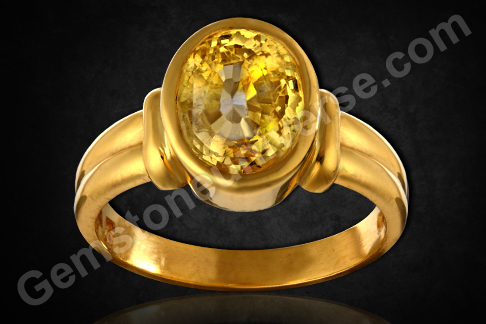 Added bonuses are the eye clean clarity, above 2 carat weight and an even symmetrical cut. 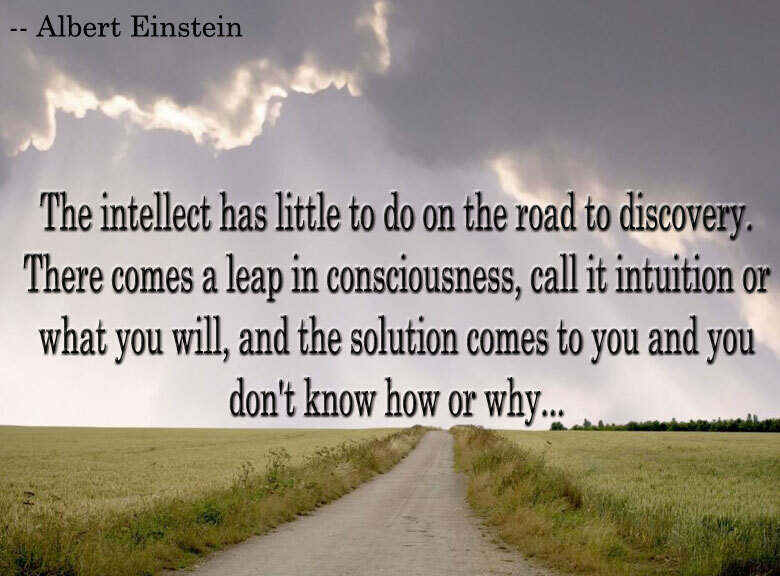 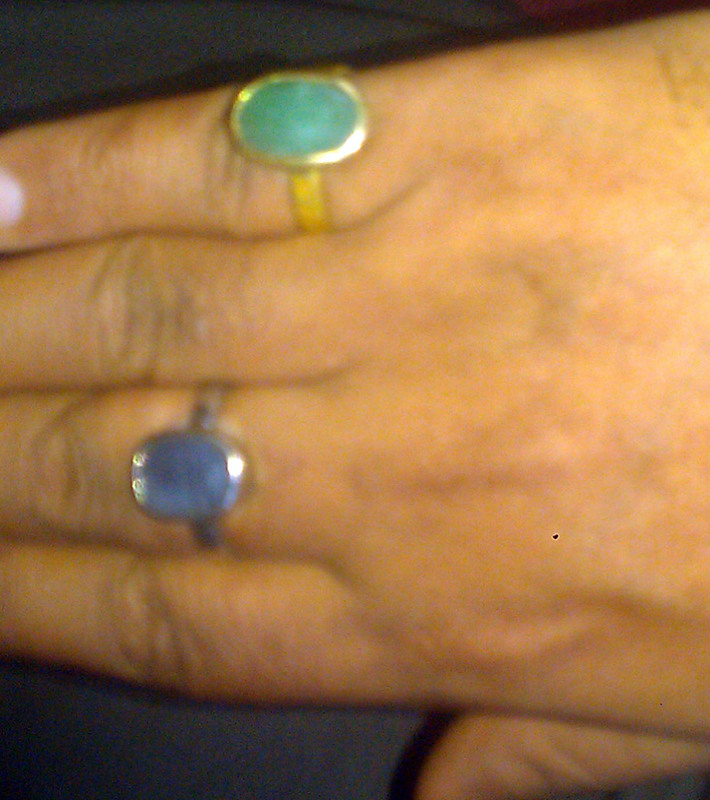 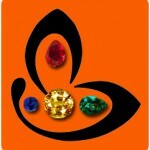 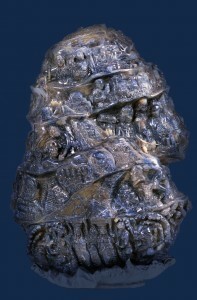 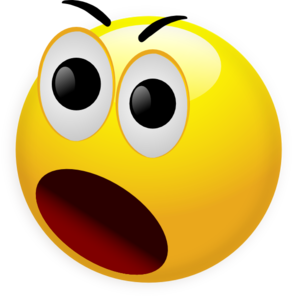 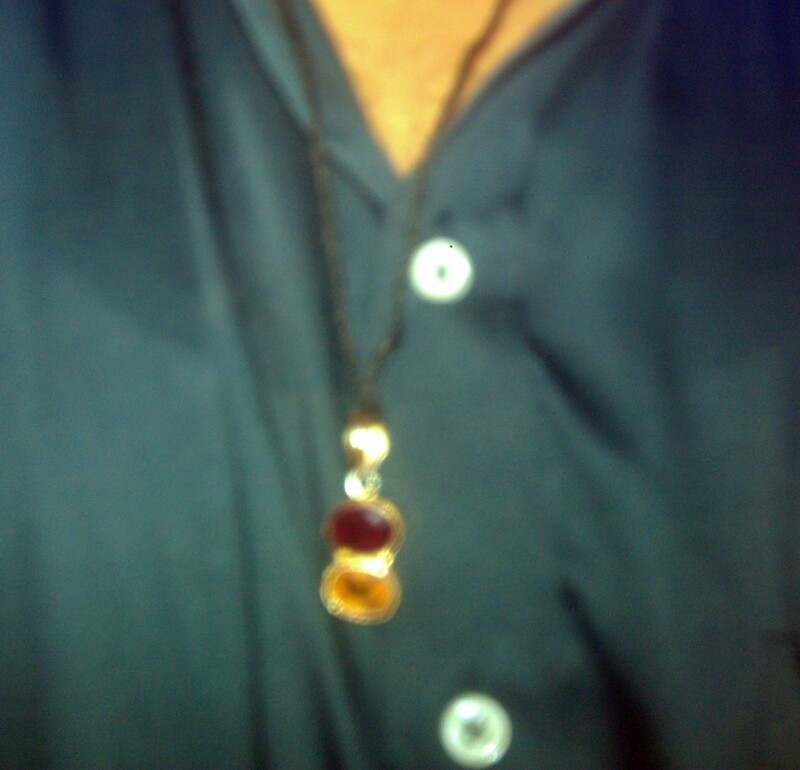 Classified as Entry level at Gemstoneuniverse when listed it puts many others hyperboles to shame.